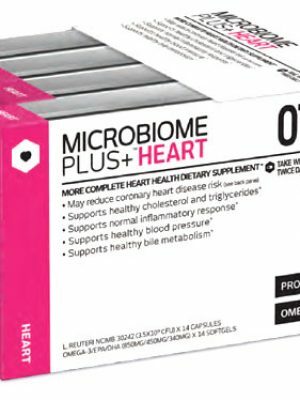 To develop and distribute the most effective means for healthy living by re-establishing the balance of the gastrointestinal microflora. 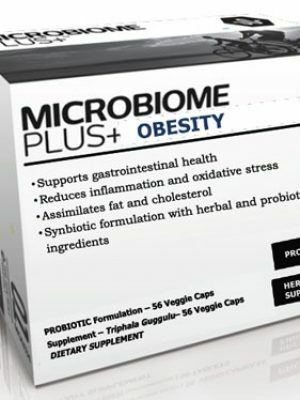 Combinations of probiotics and prebiotics (aka synbiotics) are potent modulators of the unhealthy gut microflora. 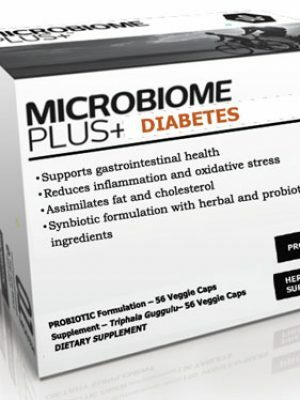 Our mission is to create novel formulations with a variety of probiotic species in combination with prebiotic fibers to best target specific disease pathologies. 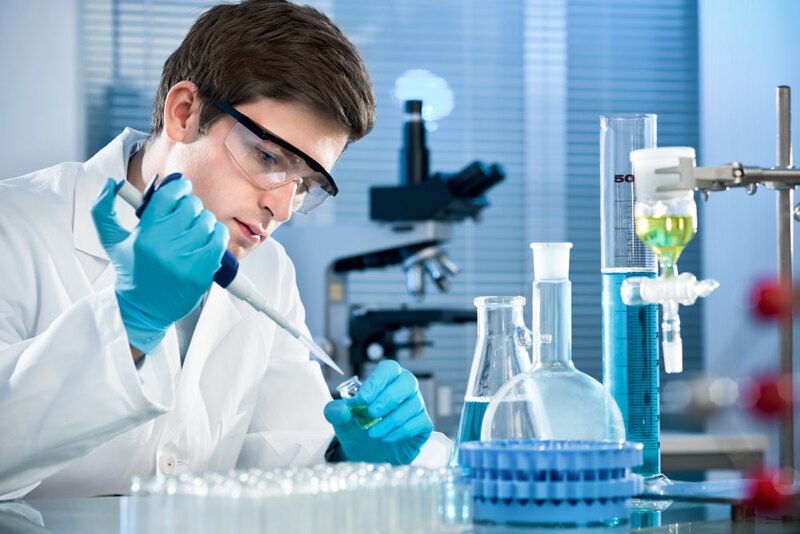 Our team is developing and seeking new combinations with therapeutic potentials to most effectively be used in the clinic. 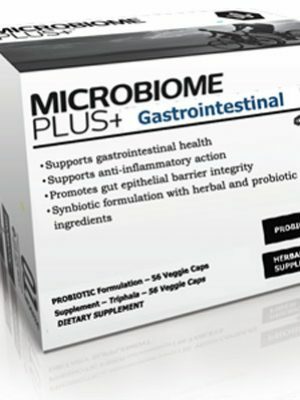 One of the setbacks of probiotic products is their sensitivity to the digestive process, namely the acidity of the stomach and the alkalinity of the small intestine. These are both major obstacles in the delivery of probiotics to where they are needed most: the colon. 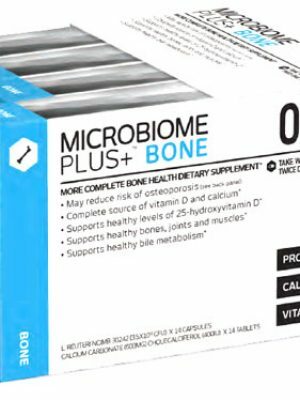 We are exploring cutting-edge delivery methods to efficiently release the probiotics in the lower intestinal tract giving you the highest potency of probiotic aid. As mentioned, the health of the gastrointestinal tract reaches much further than the intestines themselves. 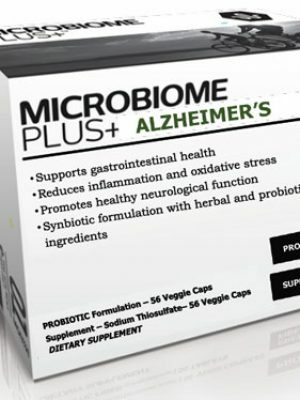 The heart, bones, brain, pancreas, liver and most major organelle systems benefit either directly or indirectly from probiotics and their metabolic products. The issue is delivering the beneficial products to their site of need! To circumvent this obstacle, we are advancing cutting edge targeted drug delivery techniques using nanoparticles and modern delivery techniques to broaden the effective impact of probiotic metabolites.